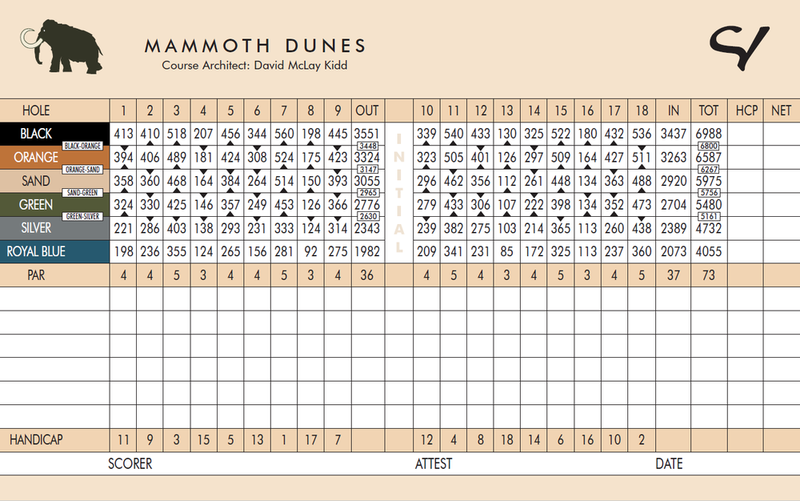 Mammoth Dunes, designed by David McLay Kidd of Bandon Dunes fame, opened at Sand Valley Golf Resort in May 2018. In 1996 David Kidd began designing and building Bandon Dunes, now #7 on Golf Digest’s 2016 Top 100 Public Courses. In 2016, 20 years later, we’re thrilled to have him working on the second course at Sand Valley and can’t wait to see what he’ll create. As a walking-only golf resort our goal is to enhance your experience of our golf courses through the use of caddies. Caddies come to Sand Valley with a variety of backgrounds and experiences. Some are professional caddies who travel to Sand Valley for the season from other resorts, private clubs and professional tours. We also have a caddie training program that introduces the game of golf and the trade of caddying to juniors and others interested in starting a new career as a caddie. At Sand Valley we believe that the game of golf is best experienced by walking the course with a caddie. Caddies know the course intimately and can offer invaluable insight about pin placements, yardage, playing conditions, club selection and are always there for the moral support you need. Caddies typically carry two bags. In the interest of pace of play, caddie health and safety, please travel with a single strap carry bag weighing 25 lbs. or less. If you cannot fulfill this request, we may ask you to change out your bag at check-in. All Courses are Walking Only. Call (888)651-5539 to inquire about caddies. Riding carts are available for guests with a permanent disability that prevents them from walking their round. Please call 888.651.5539 and be prepared to share a doctor’s note to request a riding cart.